Hello Students. 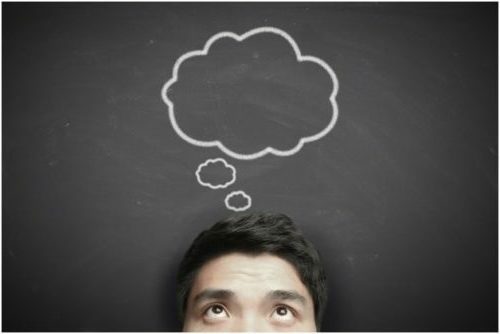 choosing a career in a stream is a very difficult task especially when you are standing at the edge of it. Major of students face this problem. 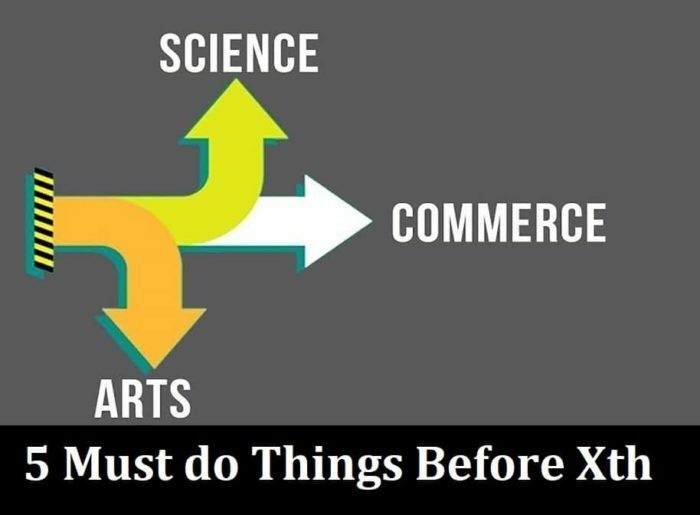 In this post, we have discussed 5 Must do Things Before Class Xth. Let us start, Whether one has topped 9th standard exam or performed exceptionally well in co-curricular activities, there are some things that every student should do before they start their senior studies from class 10. From enrolling for a scholarship for class 9 to volunteering, the options are endless. When a student completes class 9th it is a great time for some motivation and inspiration. Reading inspiring books such as autobiographies, real-life stories of successful people and even fiction to an extent is an excellent way to motivate oneself for future goals. It moves us as a person and instils confidence while moving forward in life. Class 10th is a crucial time for students where they will be undertaking much coursework and will also make their career choices. It also is the first-time students will get a taste of board exams and tough syllabus. Before joining class 10th, students should try and utilise their time in determining their goals. By having a clear picture of their goals, students will be able to focus better on the upcoming classes. If a student wants to pursue sports, they should get at it with full spirit. If someone has artistic tendencies, he or she should think of pursuing art as a full-time career. The opportunities are endless if goals are pre-determined. Another most important thing every student should do is appear for scholarship examinations. Right after class 9th, a lot of coaching institute offers scholarship examinations for students who want to pursue engineering and medical sciences. If you are among those who dream of becoming an engineer or doctor, do apply for a scholarship for class 9 exam such as ANTHE. It is an excellent way of preparing for NEET and JEE while keeping yourself financially stable over the time. Preparing and appearing for scholarship exams is one of the best things a student can do after class 9. You are never too old to learn practical skills. Take a class or join a group that focusses on teaching practical skills. If you are artistic, you can perhaps take an oil painting class, or if you have a bent towards culinary arts, joining a cooking class can be a good idea. However, if you are the practical kind, you can even learn a new language. The idea here is to learn more than you already know and keep the skills for life. Students can also sign up for short computer courses, learn web development and what not! The options are endless – so get out and explore. If you have a sense of purpose towards the society as a whole, you must try to volunteer at a charity or an NGO. Students who want to serve a cause that makes a change should volunteer. There is always a dearth of volunteers, and more organisations need as much workforce as they could gather. Volunteering is a great way of bringing a change in the community. You can choose to volunteer for a strong cause such as – animal care, conservation of the environment, social work and others. The five things mentioned above are a must to do for every student. It is a great time for introspection which is helpful in the future. Moreover, doing these activities keep students occupied and helps in reframing their mind before they start with class 10. Top 10 Medical coaching centres in Kota.